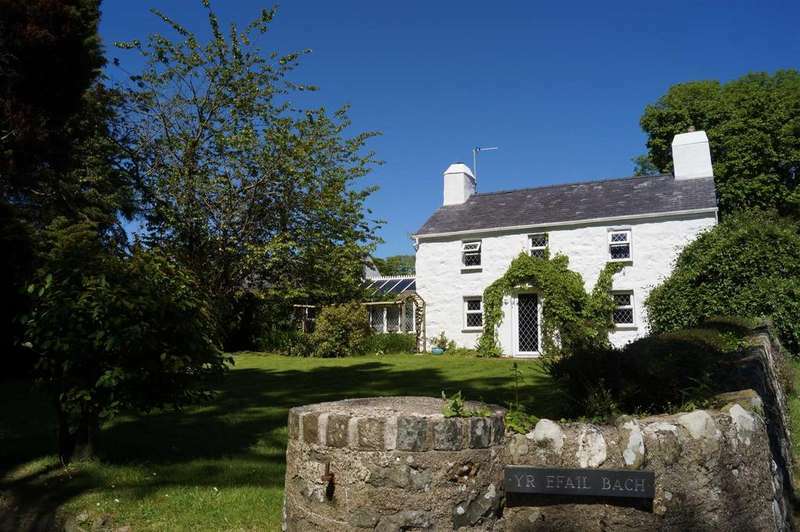 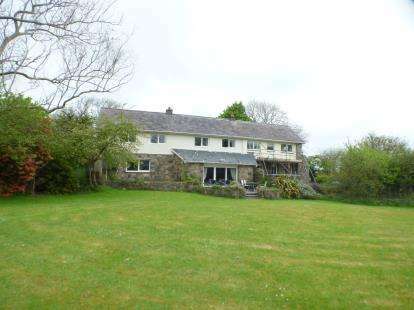 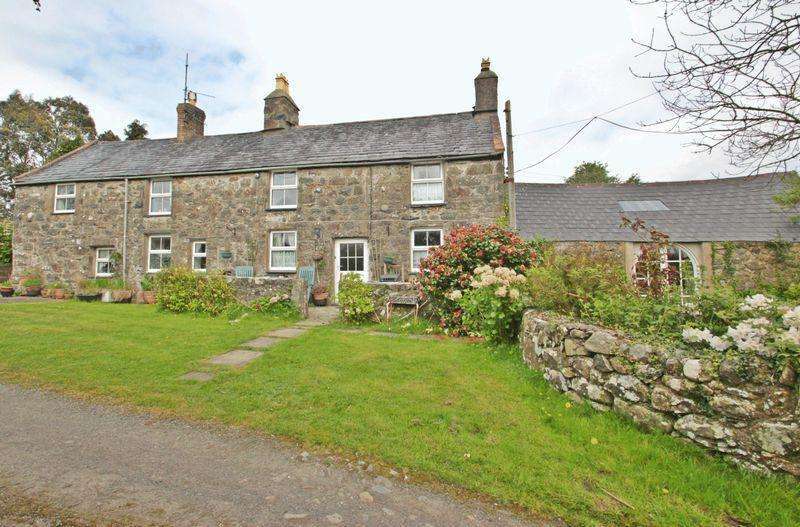 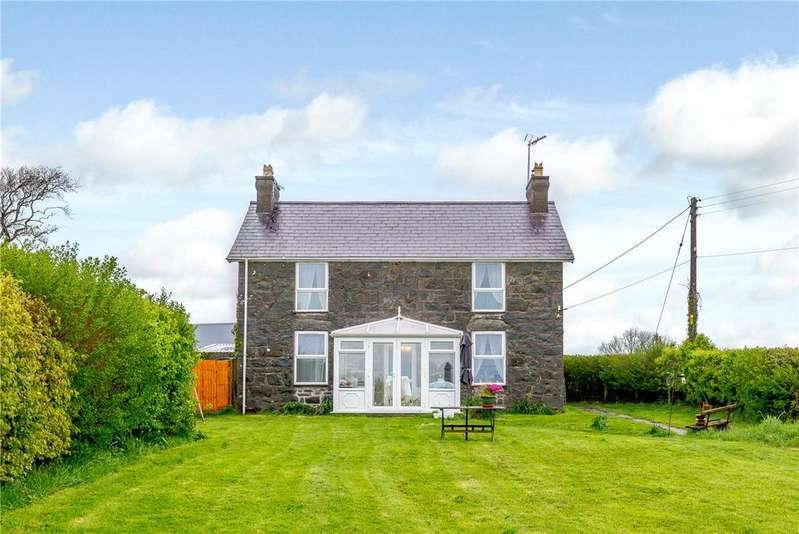 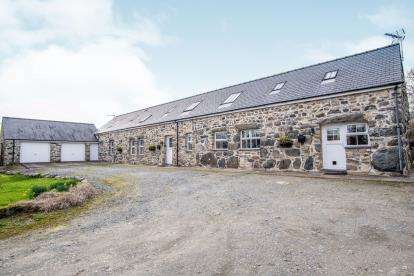 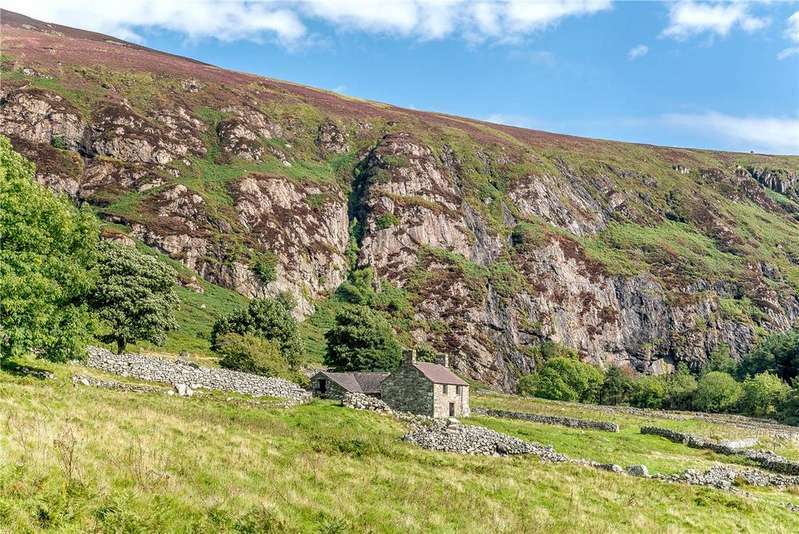 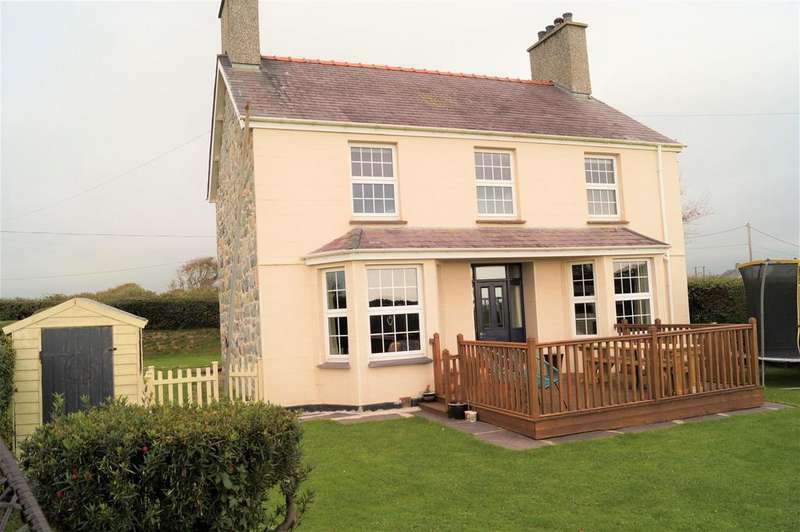 A traditional welsh smallholding extending to 11 acres of pasture grazing on the llyn peninsula from which an established kennels, cattery and stabling business is run. 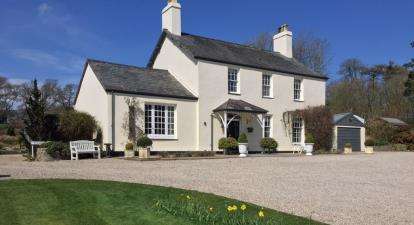 Vendors willing to part-exchange. 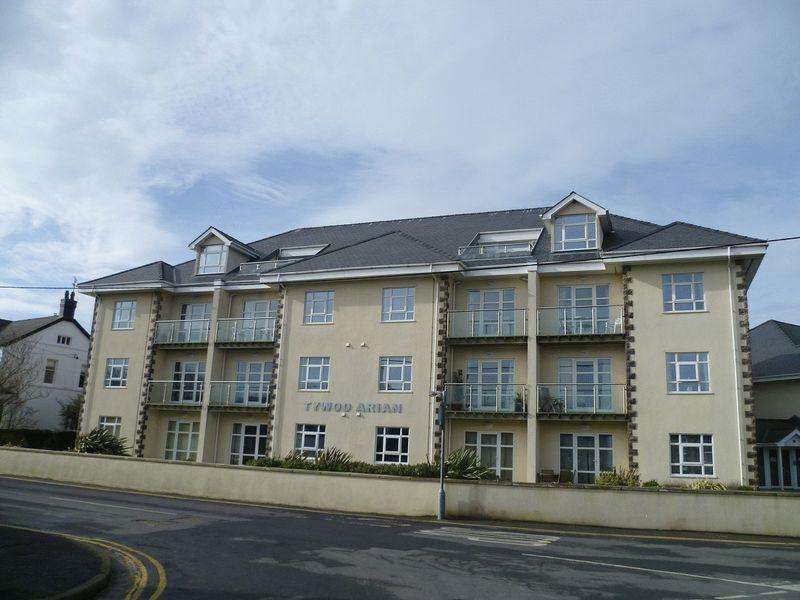 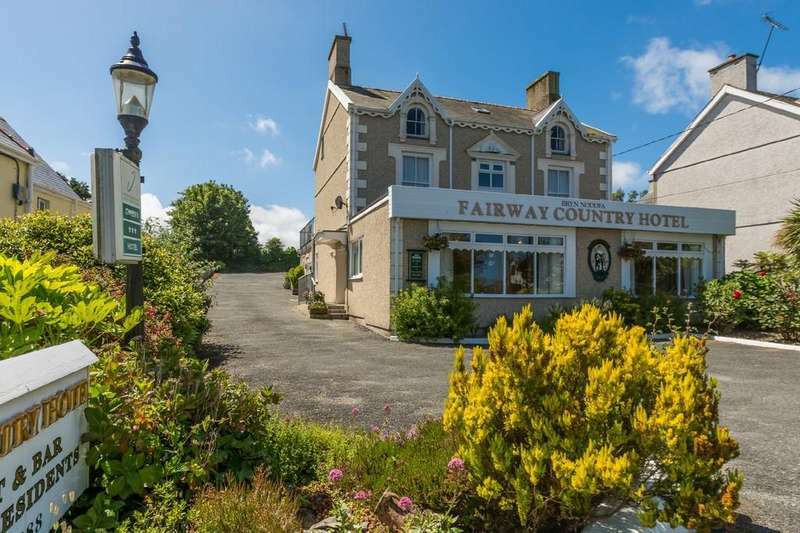 the fairway country hotel is a well-established country hotel with 10 guest rooms, all with en-suite facilities and maintained to a good standard.